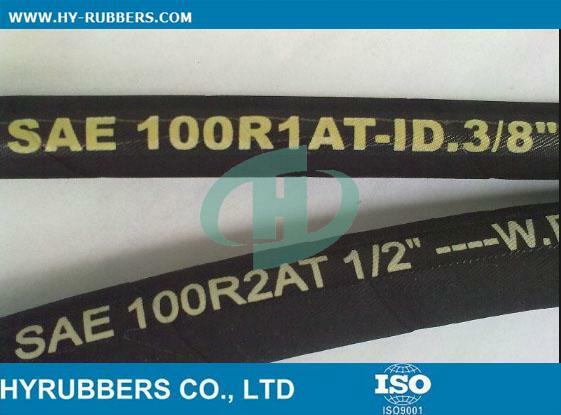 * Industrial Use : equipment machinery, Agricutural etc. 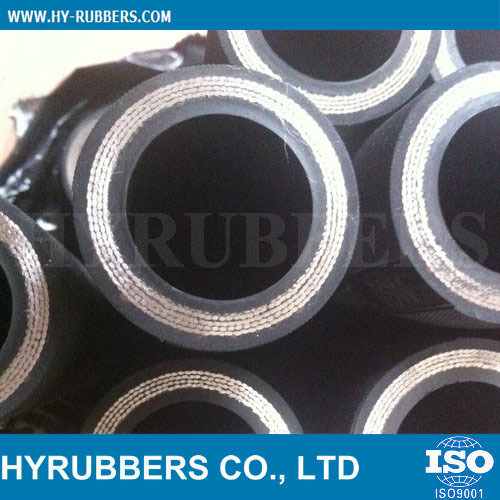 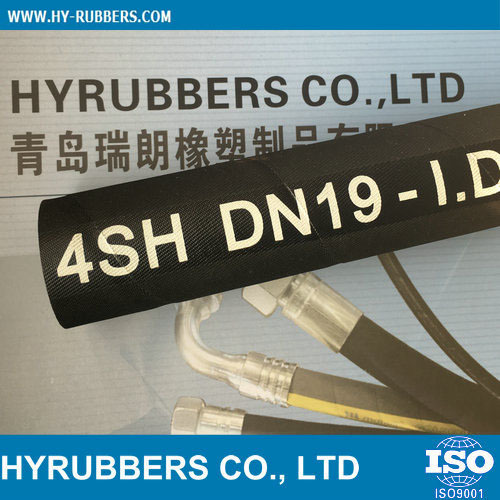 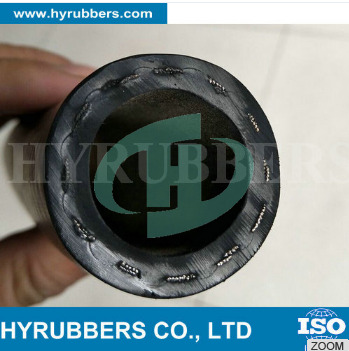 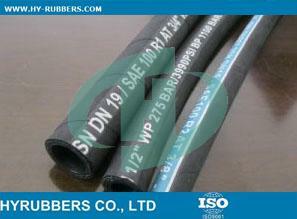 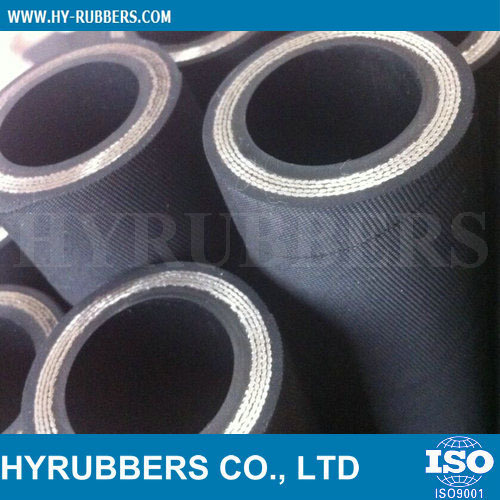 steel wire spiral rubber hose, China quality natural rubber hose factory price. 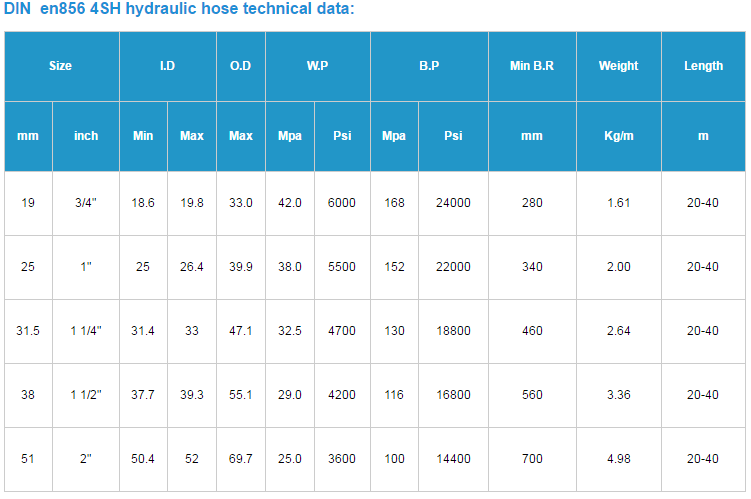 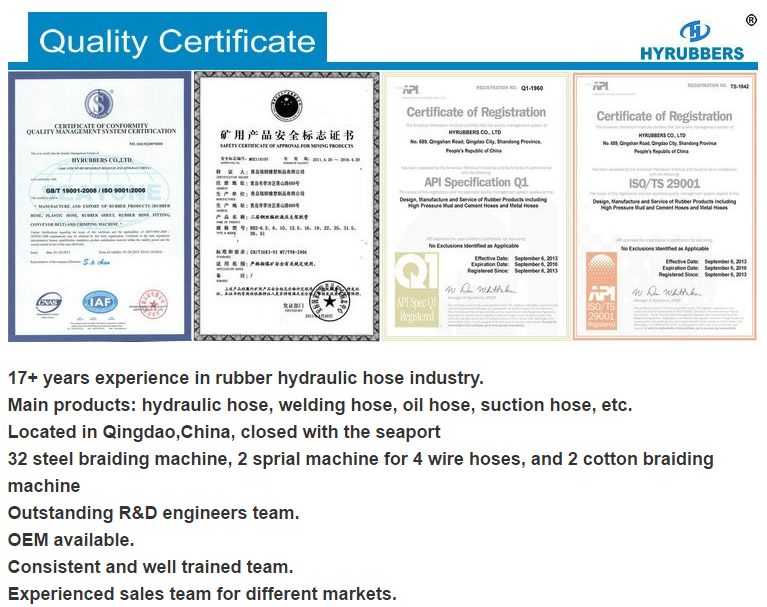 We are Chinese factory in hydraulic hose. 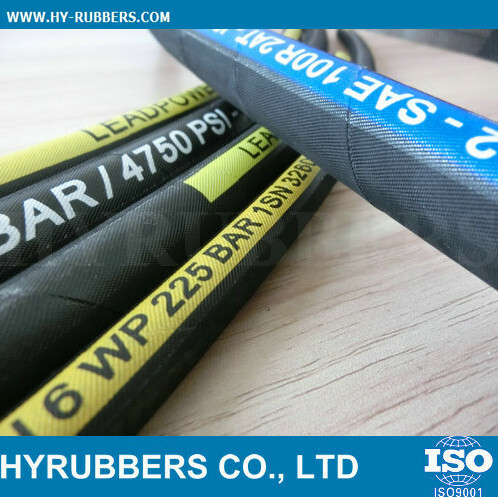 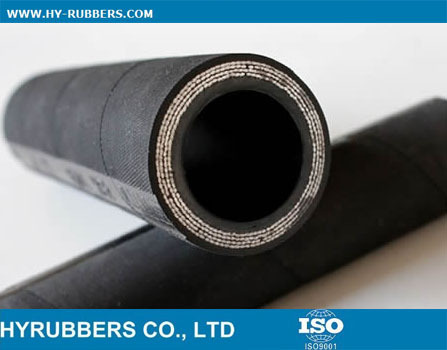 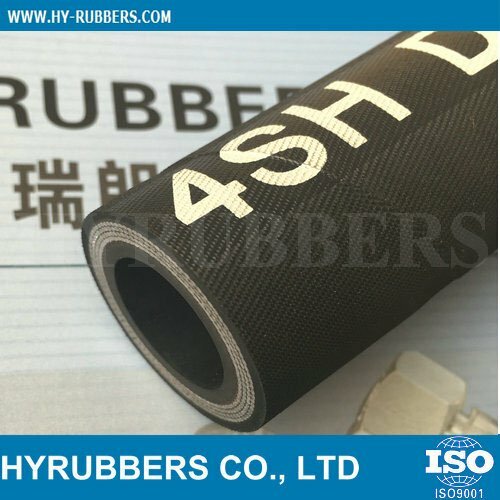 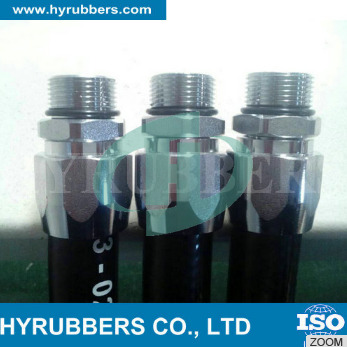 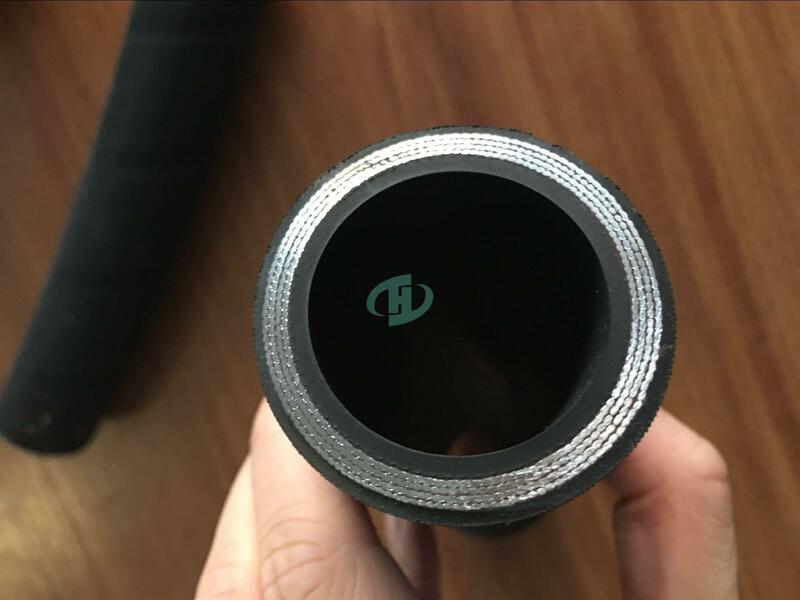 Our hose is flexible without any reclaimed rubber.